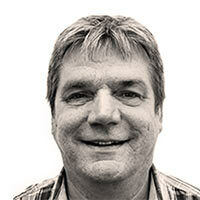 HK Kommunalbladet is the trade magazine for HKs in municipalities and regions. The magazine is published 8 times a year for approx. 55,000 copies and has 63,000 readers. HK Kommunalbladet covers the development of the municipal world closely; from Christiansborg and KL to the individual’s desk in the municipalities. A wide range of topics such as IT, management, public-private partnerships, municipal economics, competence development and further training are covered closely. HK Kommunalbladet is often quoted in other media and is read by municipal decision makers far beyond HK’s members. 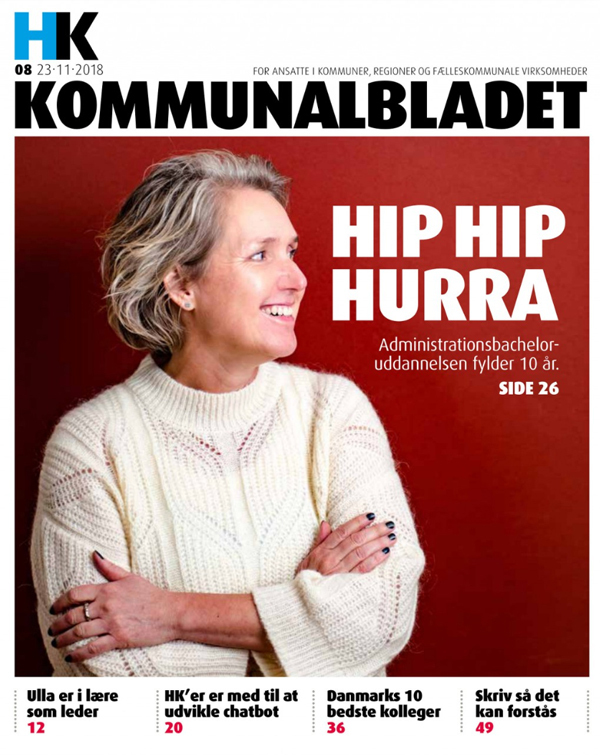 HK Kommunalbladet’s core readers range widely: from heads of management and procurement managers to IT people, controllers, medical secretaries, dental assistants, library staff, case managers, wage and staff workers and administrative staff in the various administrations. 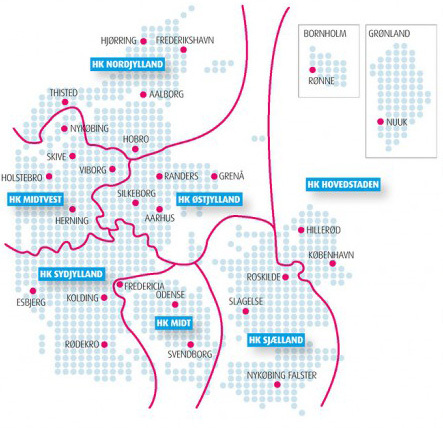 In all major areas where HKs are employed in municipalities and regions, HK Kommunalbladet’s goal is to be among the most important sources of inspiration and knowledge of the subject. HK Kommunalbladet conducts continuous surveys that clarify the members’ satisfaction with the magazine. The HK Kommunalbladet is supplemented by an online newsletter, which is sent every Thursday to approx. 38,000 recipients. This ensures that HK Kommunalbladet ensures ongoing news coverage. Furthermore, the job portal Hkkommunaljob.dk makes it possible to further target job advertisements when recruiting to the municipal sector. The newsletter and Hkkommunaljob.dk are highly suitable advertising media, both independently and in collaboration with the HK Kommunalbladet. HK Kommunalbladet is a member of Danish Media. In order to provide solid information about the approx. In addition, 63,000 readers will be HK Kommunalbladet, measured in Index Denmark / Gallup. Colors: All prices are incl. 4 colors. For advertising and media agencies 3% material refund is granted for delivery of finished material. In addition, 2% information and collateral is granted to media agencies that are eligible for compensation. The HK Kommunalbladet is supplemented by an online newsletter, which is sent every Thursday to approx. 36,000 recipients. This ensures that HK Kommunalbladet ensures ongoing news coverage. The newsletter has an opening percentage of approx. 44%. The newsletter is a highly suitable advertising medium, both independently and in collaboration with the HK Kommunalbladet. Hkkommunaljob.dk is targeted at the municipal sector and is part of the Profiljob network, representing 11 organizations and more than 200,000 members in total. 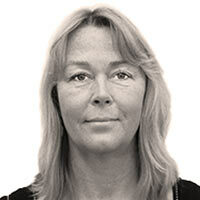 The network consists of the organizations’ job portals and the common job database www.profiljob.dk, where all job advertisements are gathered. HKKommunaljob is a suitable medium when advertised for well-qualified employees to the municipal sector; both independently and in interaction with HK Kommunalbladet and the newsletter. HK / Kommunal’s participation in the Profiljob.dk network has created a job market tailored to meet advertisers’ wishes for speed, efficiency and relevance. A unique opportunity to get in touch with more than 70,000 HKs within municipalities and regions. 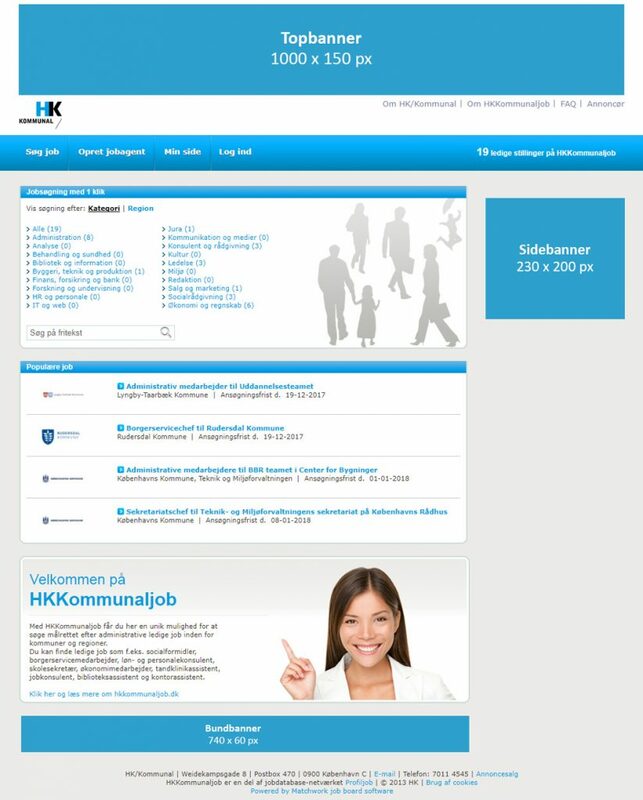 With a very competitive contact price, HK Kommunalbladet is therefore the medium for recruiting administrative staff. Banner advertising material must be delivered as GIF (for animation, max 10 sec and / or 3 loops) or JPG in max. 100 KB. For all types of banner ads, a URL must be provided. All material can be sent to DG Media at epost@dgmedia.dk (maks. 20 MB) eller ftp-server.